Our family loves going on road trips! Whether it’s in our new Toyota Sienna Van or in our RV, we love traveling and exploring different destinations together! Our kids especially love to travel in our RV because they can lay back and draw or play their games, while having access to all the snacks they want. In our RV, we have a kitchen and dinette area with plenty of cupboards to store dishes and snacks. When we go on road trips, an important part of keeping all the kids (and grownups) happy is by having plenty of snacks on hand. 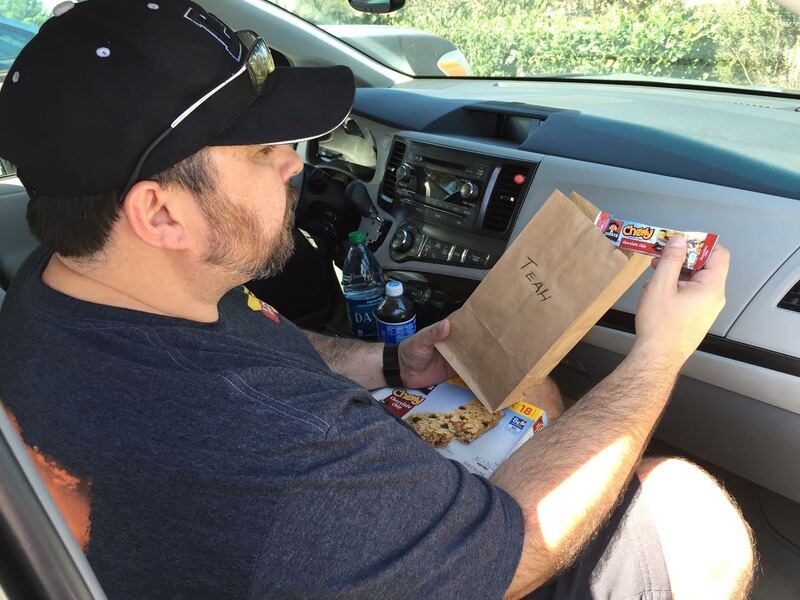 Whenever we’re traveling, we always set up a Road Trip Snack Kit! 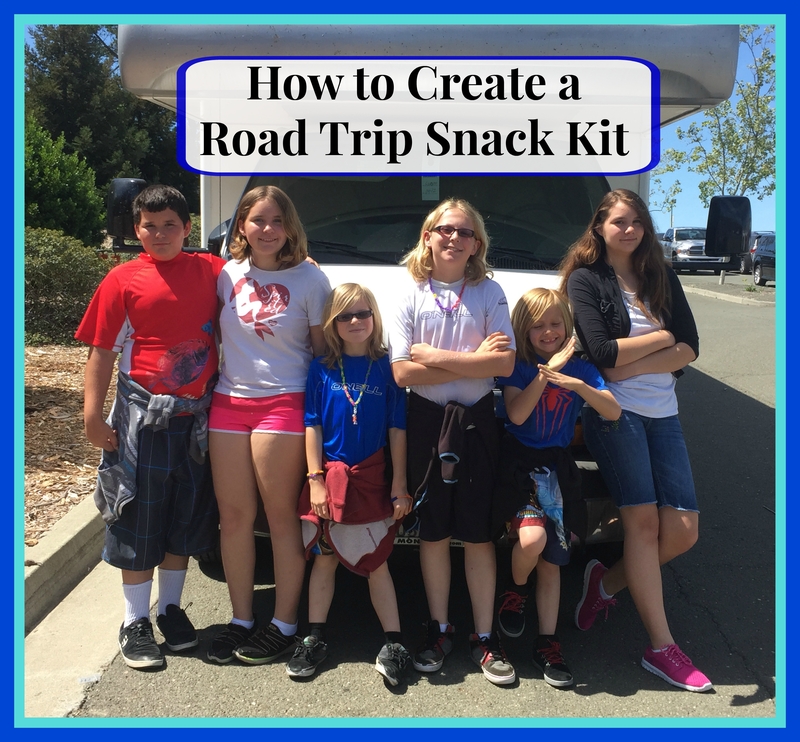 Here are some step-by-step instructions on How to Create a Road Trip Snack Kit. 1 – Choose your snacks. 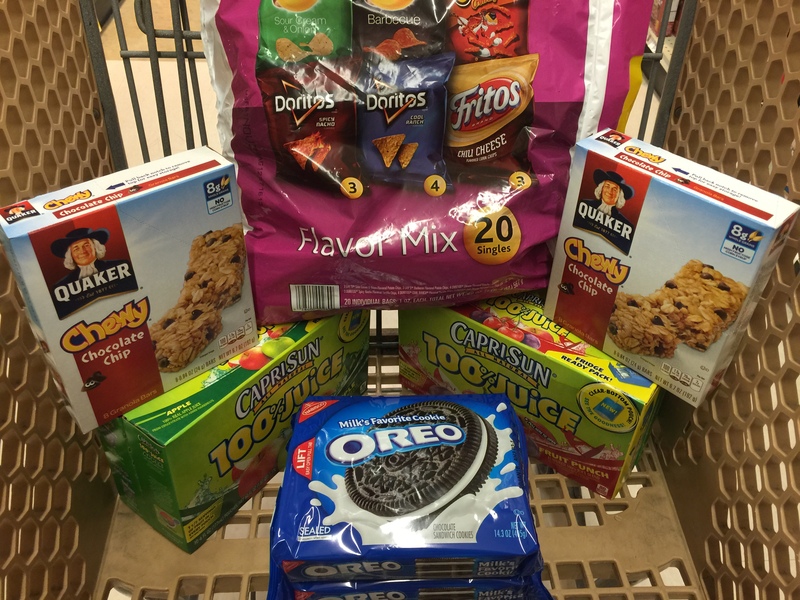 Our kids especially love the Capri-Sun Fruit Juice drinks, Doritos, Cheetos, OREO Cookies, Quaker Chewy Chocolate Chip Granola Bars and M&Ms. 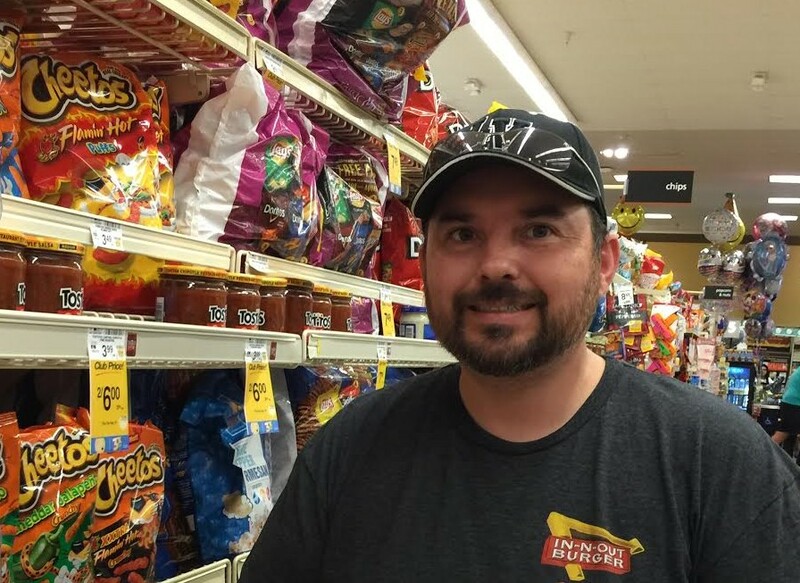 We headed to Vons and picked up a bunch of these snacks to include in our Road Trip Snack Kit. 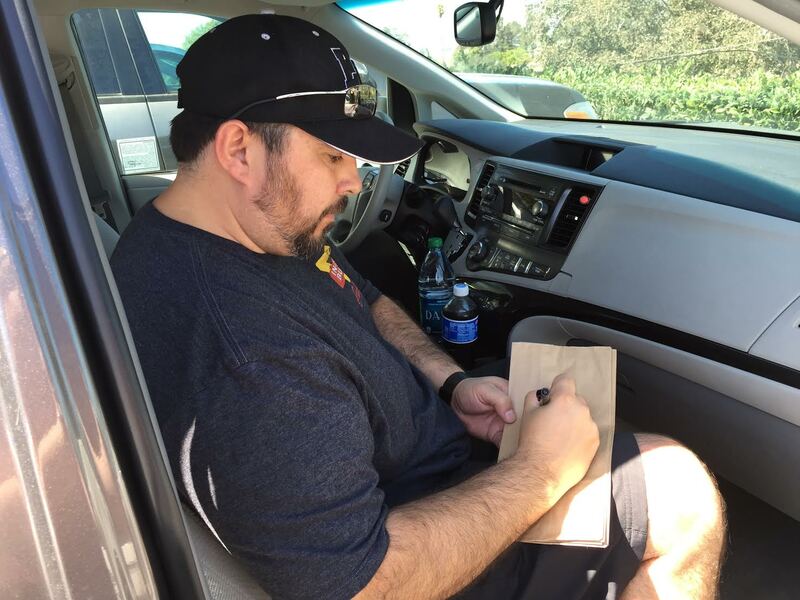 2 – Write your kids’ names on paper bags. The easiest way to prevent any arguments is by labeling brown paper lunch bags for each of our kids. 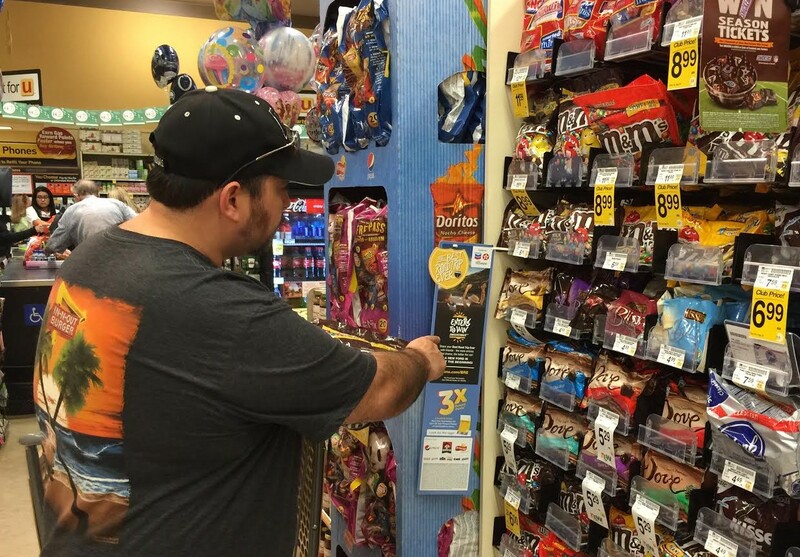 Plus, they love looking for the snack bag with their name on it. 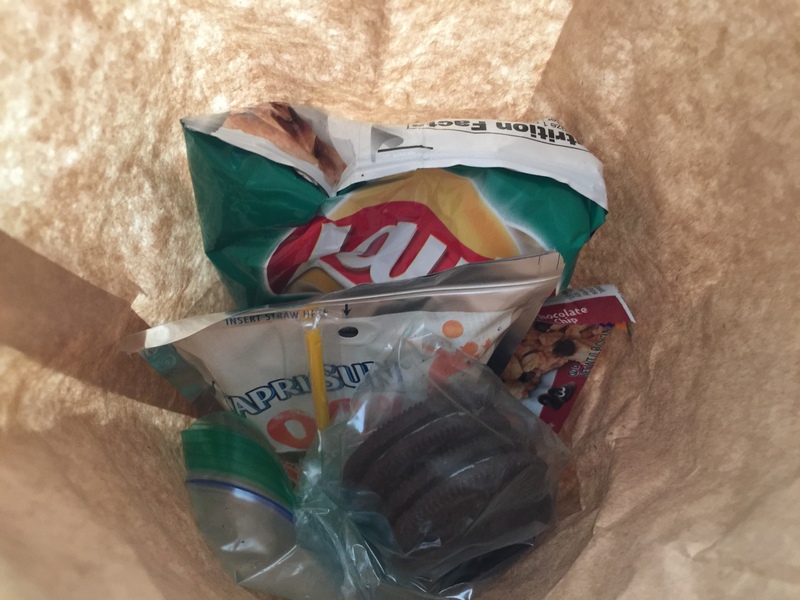 3 – Fill sandwich or snack bags with snacks. For the items that come in bigger containers (i.e. Doritos, Cheetos and OREOS), we like to divvy them up into sandwich bags. Then place a sandwich bag filled with the snack and other individually wrapped snacks in each brown paper lunch bag. 4 – Place freezer packs in a large plastic bag and put them at the bottom of an insulated tote. I like to put the freezer packs in the bottom to keep the snacks chilled. I put them in plastic bags so the condensation doesn’t get the bottom of the brown paper lunch bags wet. 5 – Add a bag of napkins and utensils if needed. If you have kids, the chances you’ll need napkins are pretty high, so I would say to stay on the safe side, definitely include a bag of extra napkins. 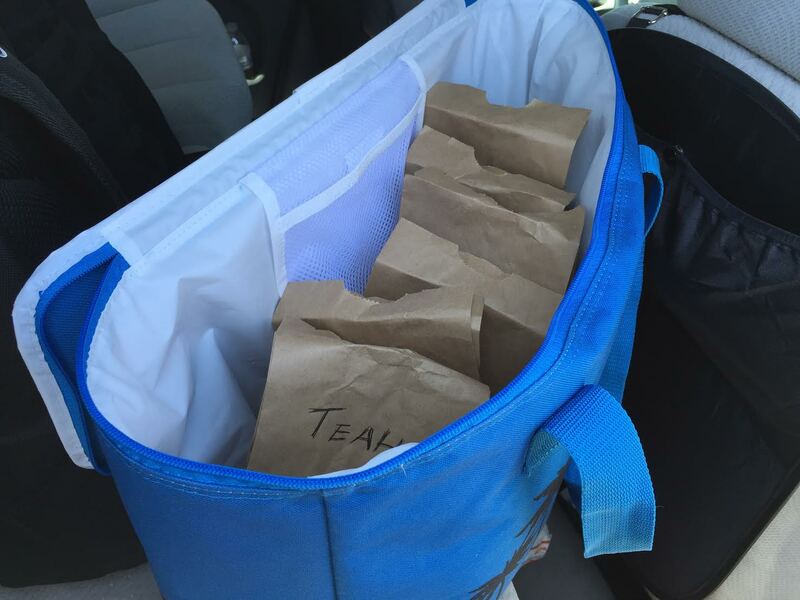 6 – Place the labeled brown paper lunch bags in the insulated tote. I prefer to use a tote with a handle because it makes it easier to carry around. Zip it up and you have your Road Trip Snack Kit! 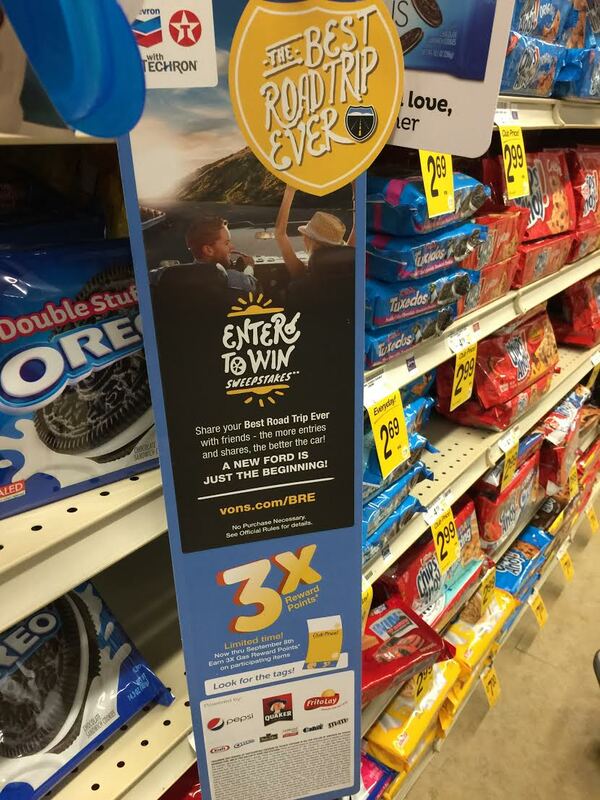 When you head to Vons (or Albertsons, Safeway, Jewel Osco, Acme, Shaws, Randalls, Tom Thumb, Star Market, Carrs or Market Street), be sure to check out “The Best Road Trip Ever” Sweepstakes! Be sure to share your Best Road Trip ever for a chance to win big! I’d love to hear about your dream travels!